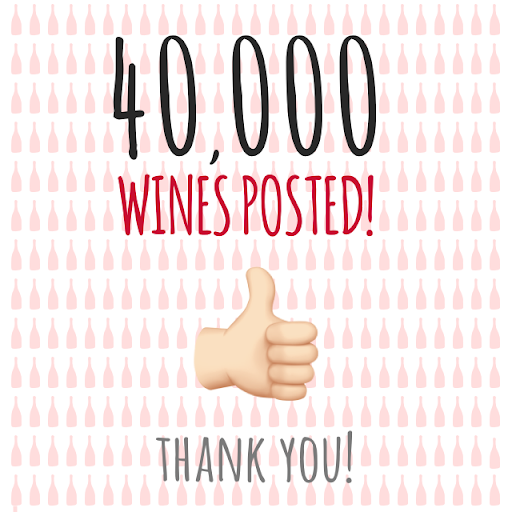 40,000 POSTS ON RAISIN – THANK YOU USERS ❣️ We have our dedicated and passionate community of users to thank for this milestone…we’ve reached 40,000 natural wines posted on Raisin! We now have 1,500 registered natural winemakers, wherever the vines grow + 15,000 natural wines referenced (appellation, region, grape variety, etc.)! We couldn’t do it without you, and appreciate your key role in making Raisin as global and up-to-speed as possible  Cheers to you! The Raisin team is wishing all of you a very happy new year!